Almost all are using dual SIM phones, one of the common issue is, it will always ask from which sim you want to call or sms.. its ask for every time whenever you are going to make call or sending a messages.. 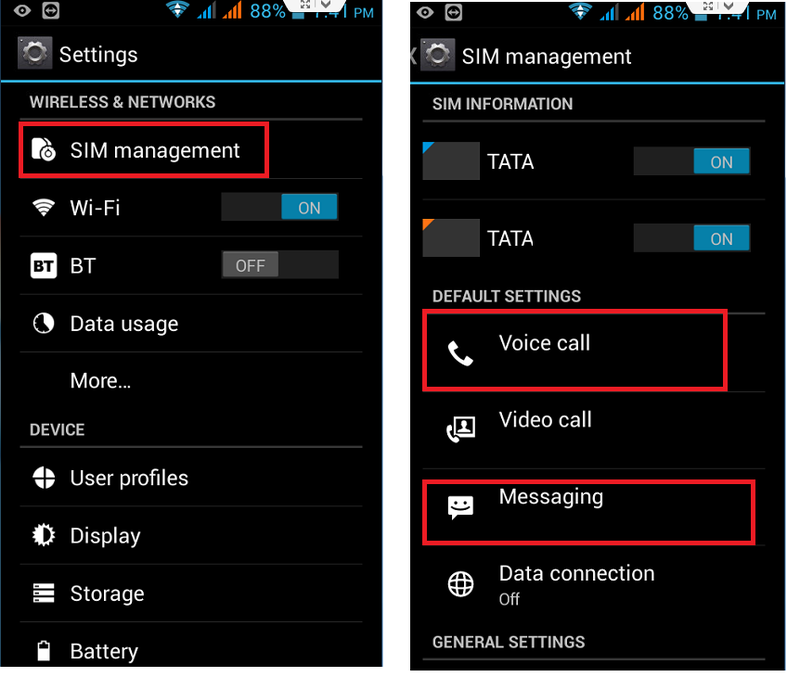 But if you want, you can set default SIM for all outgoing calls and messages and sim related activities. 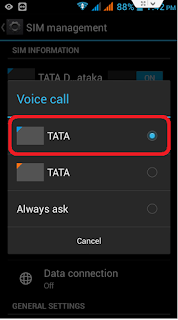 You don’t need to install any extra app, you can do this in phone setting only… Lets see how to do this. 2. In the “default setting” tap on “voice call” and check on SIM that you want to set default for all voice call. 3. Do this same for “Messaging” “video call” “Data connection” if you want. What about lollipop. I am using Galaxy J7. When an app sends invitation sms using my phone, it always uses sim2 as sms sim. 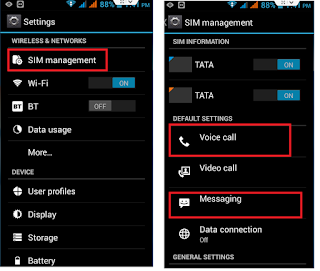 I don't have such option in my setting for selecting default sim for messaging.